Choose from 1 and 2 bedroom configurations and 11 floorplans up to 1,021 sq ft to suit your lifestyle. Every Walden Place condo comes loaded with features, including premium kitchens, stainless steel appliances, quart countertops, extra-large windows and more. 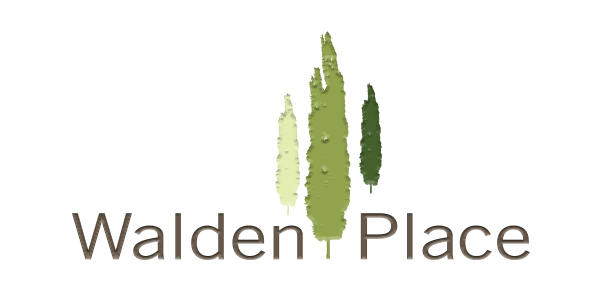 Come home to amazing value at Walden Place.